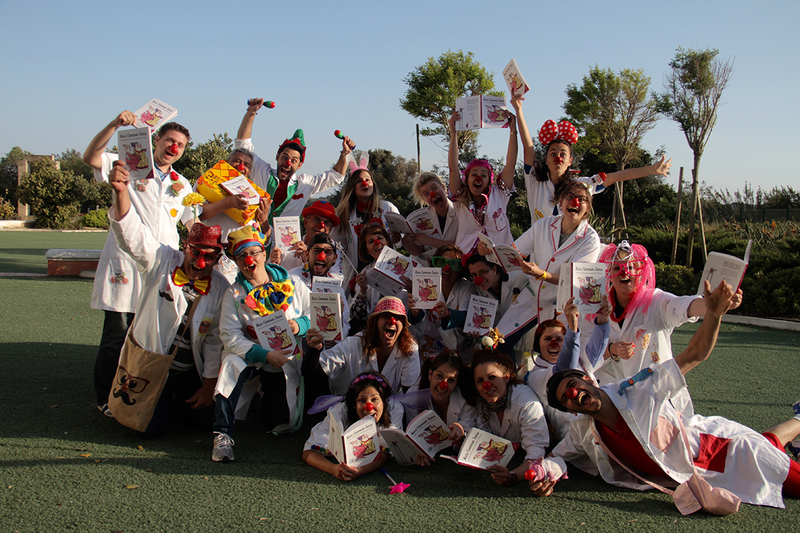 A programme to enhance the hospital clown skills of the Klown Doctors who visit hospitalised children in Mater Dei every week, was successfully concluded. The programme started in March 2015 with a live in training session spanning over 2 days (Saturday 7 and Sunday 8 March) and was followed by Peer session meetings to integrate the newly acquired competences in their regular visits. The programme was funded by the Small Initiatives Support from the Malta Council for the Voluntary Sector. Klown Doctors discovered during their latest seminar that there’s quite a difference between Klown Logic and Common Sense!